Huh. 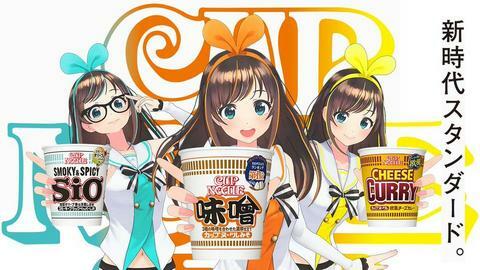 I just had a cup for dinner a couple days ago, though it had nothing to do with the Kizuna Ai campaign. (Didn't know about it until right now.) I just bought it because I had never seen miso flavor before. Verdict: Ehh... I still like Ace Cook noodles the best.